The Avery Review, a journal of architecture created and edited at Columbia University's Graduate School of Architecture, Planning, and Preservation, held an essay competition for emerging student writers in architecture. For the competition, I reviewed the 2017 book Infinite Suburbia, a collection of essays examining the current condition of suburbs in the United States and beyond. I drew comparisons between the way the book described contemporary conditions and recent discourse in landscape architecture. The paper received an honorable mention among over 200 submissions. 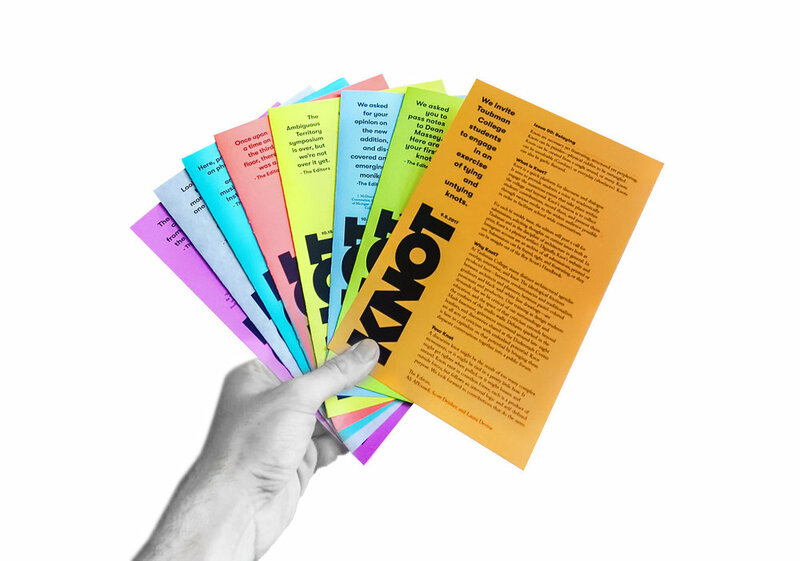 Founded with Ali AlYousefi and Laura Devine and advised by faculty member John McMorrough, Knot began as a grant-funded research experiment in print and digital media. It is a bi-weekly student publication, now funded by the Architecture Program at Taubman College. For each issue, we wrote an open call for submissions, solicit writing from specific students and faculty, and design, edit, publish, and disseminate the issue in print and online. 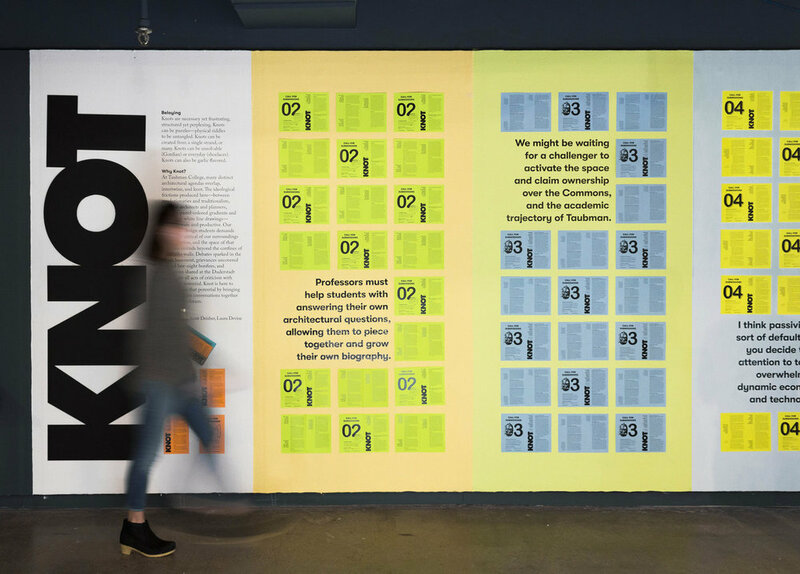 The grant culminated in a 3-week long exhibition in the Taubman College Gallery, where we exhibited the issues that had been completed up to that point. The inaugural issue of Archinect's new print/digital publication, Ed, includes my article about the relationship between architectural criticism and global crises over the past forty years. This article won the Saarinen Swanson Essay Competition, an annual essay competition administered by Taubman College. 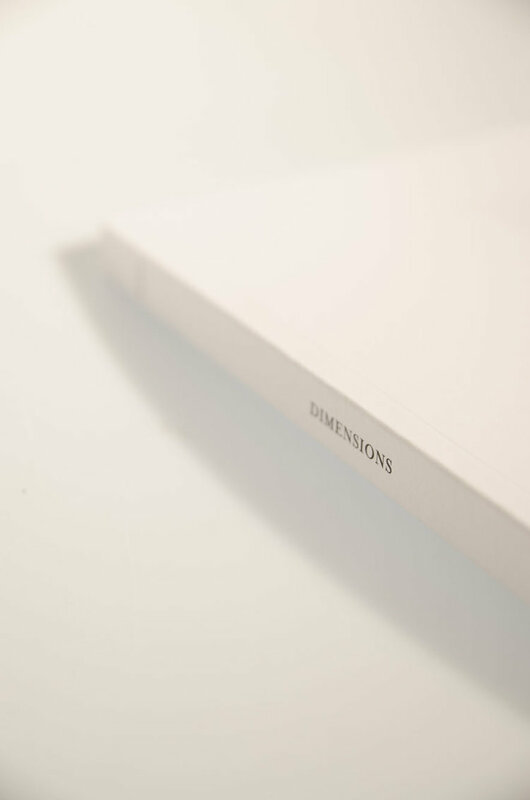 Dimensions is the annual, student-produced journal of architecture at the University of Michigan Taubman College. Each year, projects from the graduating graduate and undergraduate students, along with Taubman fellows, research grants, and interviews are published in the journal. For Dimensions 30, I was on a team of eight students that designed, edited, and published the 192-page volume from conception to production. The journal is available for purchase at Literati Bookstore in Ann Arbor, and online at their store here. The PhD department at the Illinois Institute of Technology School of Architecture hosted a symposium in conjunction with the 2017 Chicago Architecture Biennial entitled "Chicago Schools: Authors, Audiences, and History." I presented my research paper "A Log of Logs," a case study in understanding the cultural role of the Chicago School in contemporary design culture. The conference proceedings will be published in 2018. 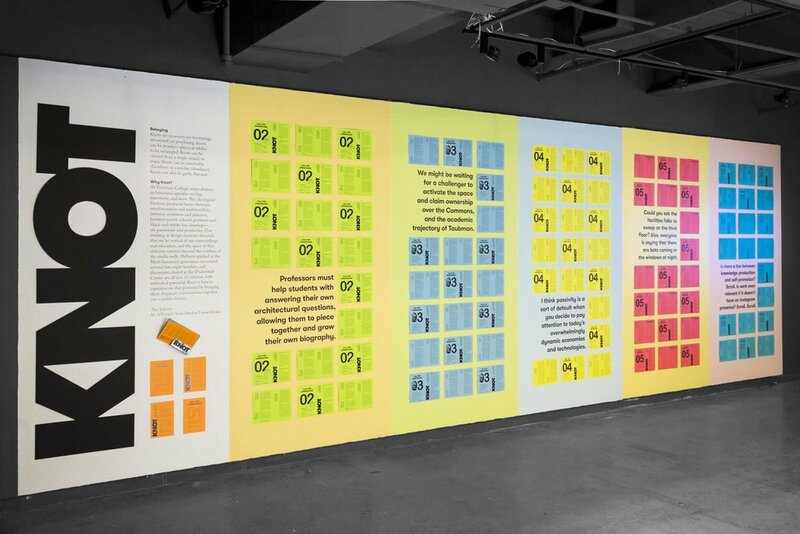 I was responsible for the design and production for a booklet that served to summarize the work of 99 Houses, a studio led by Professor V. Mitch McEwen sited in the Fitzgerald neighborhood of Detroit. To produce the booklet, I developed an efficient workflow between Google Drive and Adobe InDesign that I wrote about on my blog here. At the final review, the booklet was printed (by classmate Sara Timberlake) and presented to Detroit City Planner Maurice Cox as various strategies for addressing some of the urban issues facing the city. I wrote a piece about the 2016 revisions to Washington DC's zoning code. The piece drew comparisons to the zoning codes of New York and Detroit, and makes the argument that DC's zoning helps to depict the city as one of stable principles and mobile values. It was featured on the blog for Agora, the journal of urban planning at the University of Michigan.